Dana-Farber Cancer Institute is growing its team by adding two Senior Licensing Manager positions – so if you have been looking for an opportunity to advance your career in technology licensing/life sciences, there is no better place than Boston. Known as the “Life Science Corridor” Boston is home to the world’s largest cluster of life science and biotech companies – 730 organizations that work within the Life Sciences technology. 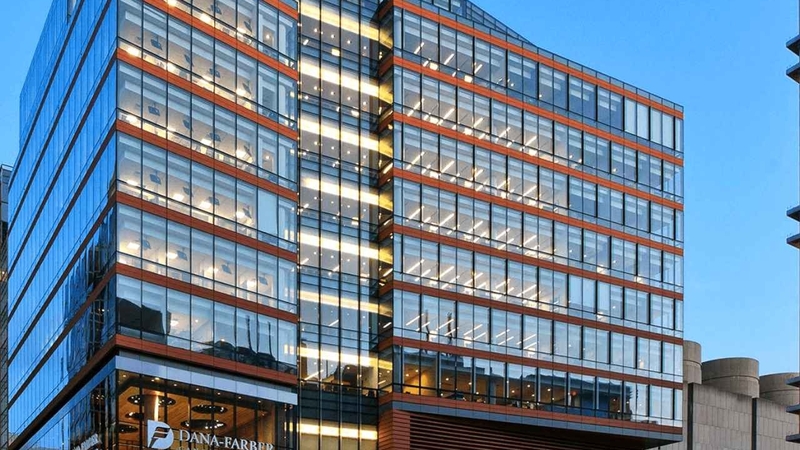 The new Senior Licensing Managers (there are two positions) for Dana- Farber Cancer Institute will work in separate spheres of life science clusters and continually collaborate with team members and external partners, developing relationships and mutually beneficial projects. Each senior licensing manager will also serve as a marketing strategist, seeking areas in which collaboration with counterparts in industry will provide insight and access to further develop Dana-Farber’s portfolio efforts. While the senior licensing managers primary function is to develop mutually beneficial relationships, internally within the Dana-Farber network, and externally with businesses, startup companies, entrepreneurs and others, these managers will also serve as mentors and supervisors to a team of junior professionals in technology transfer. In order to accomplish goals, each senior licensing manager will be assigned a cluster and work closely with a team of professionals to coordinate cross-cluster programs and projects and shape, execute and accelerate commercial opportunities.